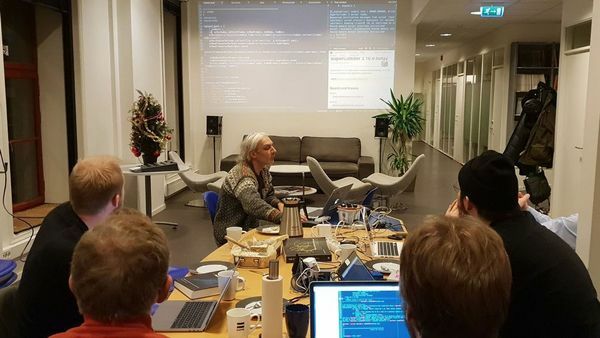 Notam (the Norwegian IRCAM sort of) hosts a monthly SuperCollider meetup in Oslo, Norway. Tonight we have another one. Stop by if you’re in town!